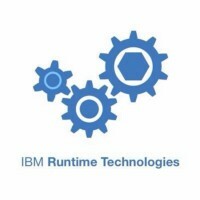 For all information on IBM's runtime technologies. Managed by @rservant. I’m a software engineer who likes to learn and experiment new things. Software Developer - Managed Runtimes. Views expressed here are my own. IBMer - Views are my own! Senior developer in Swift@IBM engineering.